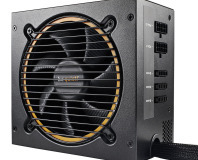 Thermaltake's mission to put RGB everywhere continues with this pricey but effective PSU. 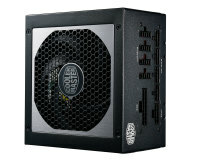 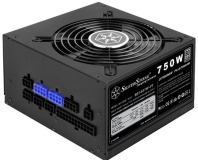 A great-value 80 Plus Gold PSU enters the arena. 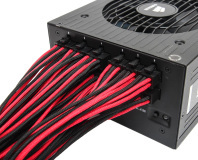 A no-nonsense 80 Plus Gold PSU with fully modular cabling and plenty of juice. 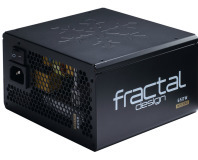 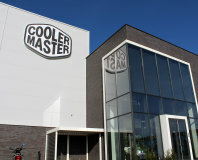 80 Plus Gold, fully modular, and packing plenty of power. 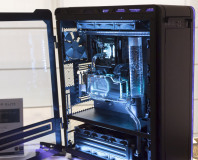 Even PSUs can be RGB these days, but this high-end Aerocool model has a few other tricks up its sleeve. 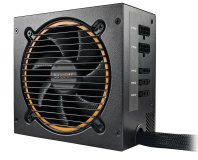 The SFX-L form factor is great for small form factor fans - how does Be Quiet! 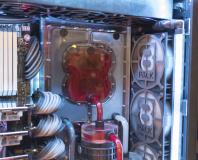 's latest fare? 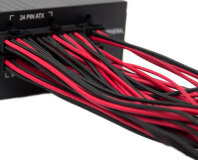 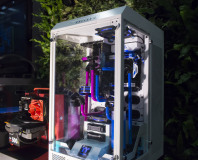 Corsair has released new sleeved, modular cables, and we decided to take a look at them! 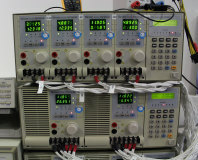 Be Quiet! 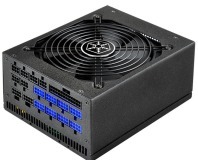 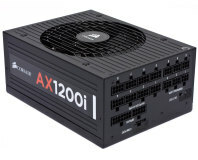 gives its entry-level PSU range a host of updates - how does the new 500W CM model fare? 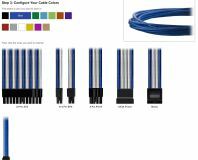 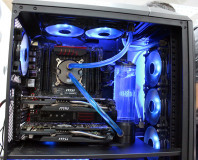 CableMod has sent us a selection of its latest pre-braided cables: Are they any good? 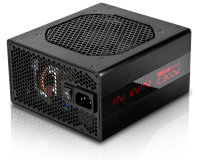 In Win's latest PSU is sleek, attractive and packed with promising electronics - how does it fare? 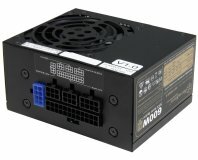 Fully modular, semi-passive and ultra-efficient: the ST1000-PT isn't playing around. 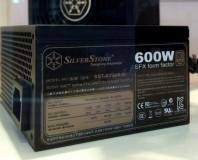 We chat to SilverStone's marketing manager Tony Ou on its popular line up of SFX PSUs. 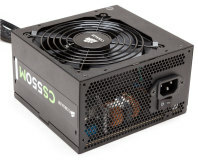 We test 9 550W to 650W PSUs ranging from £30 to over £90 - which will reign supreme?